Thousands of tourists scurry to find alternatives as Japan’s legislators clamp down on AirBNBs in Japan! What can you do if you are affected? 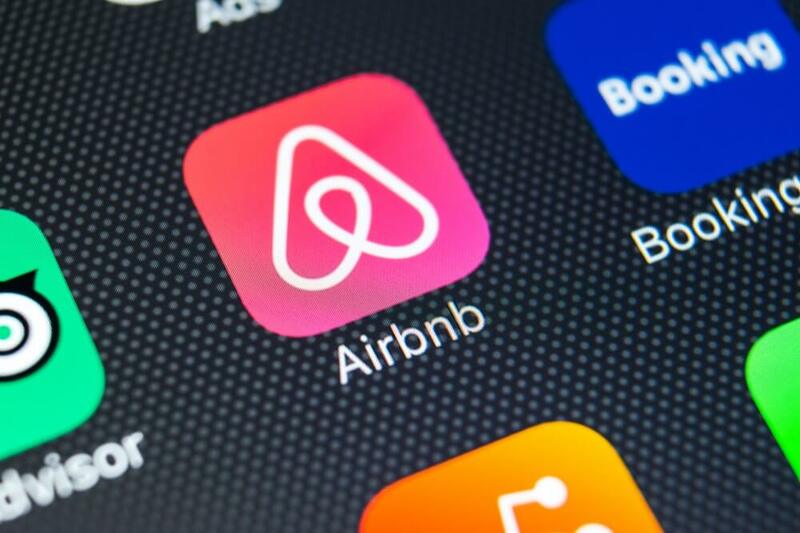 In a move that has many people confused, angry and frustrated, AirBNB has been forced to cancel bookings and un-list tens of thousands of accommodations because of draconian regulations put in place quite suddenly this month (June 2018) by the Japanese government. The reasons behind the changes are complex and controversial and ongoing. AirBNB has made a huge impact in Japan and has helped introduce visitors to local neighborhood businesses and sightseeing spots and so these new rules are a setback in many ways to Japan’s new image as a welcoming and tourism friendly country. We have heard that negotiations and discussions are still in process in hopes of reversing or softening the new laws, but in the meantime all is not lost… If you are one of the people planning a trip to Japan this year, and your AirBNB is unlisted—we can share many other ways to have a happy stay in a nice, clean and affordable accommodation. This handy guide lists out a few options and even some of our recommendations of specific places that are perfect for your stay in Tokyo and Kyoto. 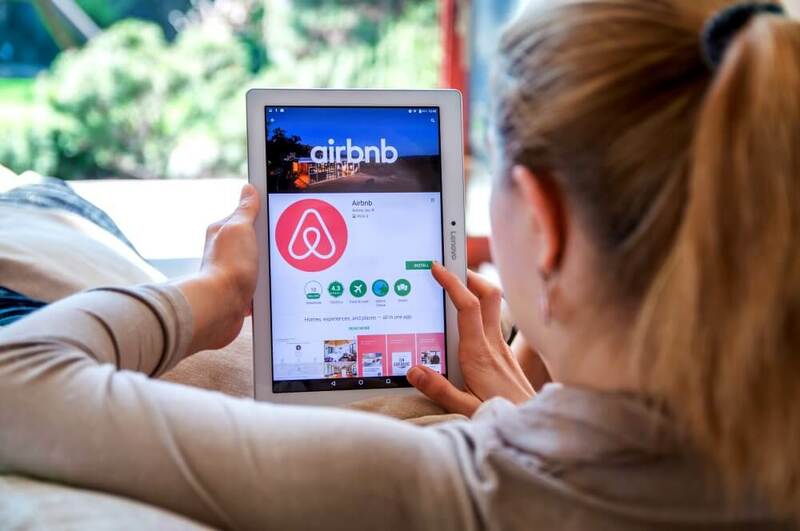 In addition AirBNB has set aside a substantial sum to help visitors deal with the impact of their cancelled bookings. You can read more about it here. MINSHUKU – Minshuku (民宿) are Japanese-style B&B’s and are family operated. Visitors staying there can a meet local families and experience traditional, daily life in Japan. Minshuku are typically located around tourist areas and in the countryside, near ski areas, mountains, lakes and beaches. But there are also some in Japan’s large cities and towns by major urban areas. A great example of a Tokyo Minshuku or affordable Ryokan (Inn) is Kimi Ryokan. 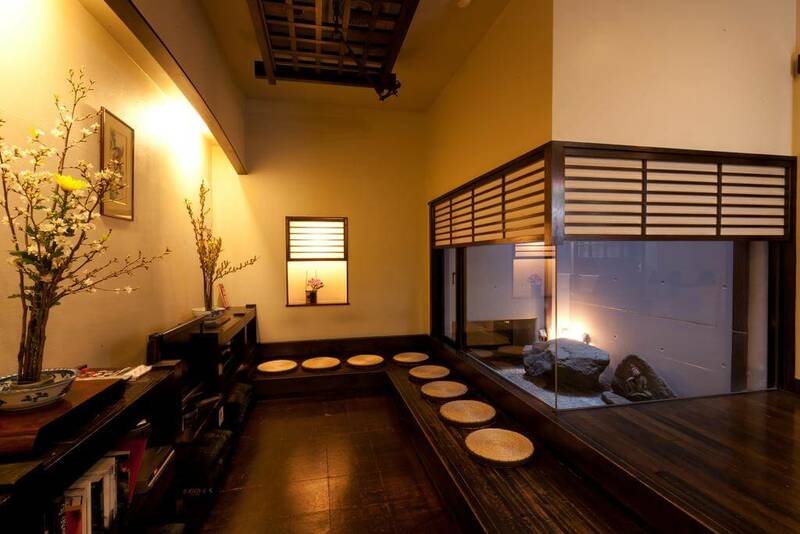 Located in Ikebukuro in the center of Tokyo on the Yamanote line, this ryokan is the perfect base to discover the city. To get a sense of the history and depth of passion most Minshuku and Ryokan owners have for hospitality read the Kimi Story on their webpage. For a larger selection of traditional Japanese hotels and inns in the Tokyo area, this list is helpful. For Kyoto, Osaka and Nara areas there are many hotels and Inns to choose from in a wide range of prices. 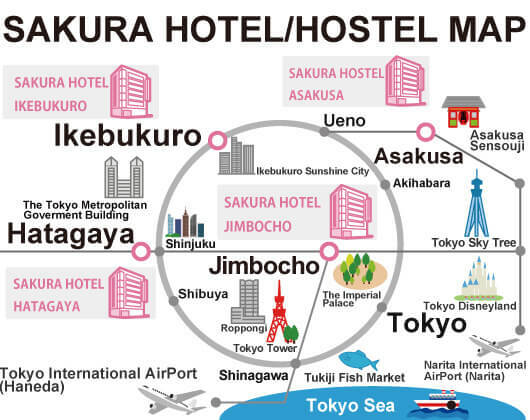 SAKURA HOTEL AND GUEST HOUSES: Another hotel / accommodation alternative we recommend is a special class of small international hotels and guest houses that pride themselves on cross cultural experiences in Tokyo and beyond. These are often but not always budget locations. Guesthouses tend to be share-style with shared kitchens, lounges and facilities. This option can be great for people that want to meet new people. Guest house providers usually share a lot of local advice and insights that can really enhance your experience. The hotels in this group are fun spots as well, with the advantage of private bathrooms and amenities. A favorite of ours is Sakura Hotels — Run by SAKURA GROUP, this company is passionate about providing guests with an environment that fosters relationships with people from around the world. Sakura group started in 1992. They have hotels in great locations around Tokyo and we especially love the Sakura Hotel Jimbocho location, near to the imperial palace. This hotel has a great cafe in the first floor and hosts events and experiences on a regular basis. All of the other properties are good as well. Very nice mulitiligual staff and support at each location. For a Guesthouse – shared experience the folks at TenTen are well thought of as well. TenTen Guesthouse provide dormitory style stays, mainly in Tokyo. They work hard to promote world peace by providing accommodation for people from around the world. They also also run a bar and host Japanese pottery classes. SWAP YOUR PLACE FOR A GREAT STAY IN JAPAN Another option might be to try a house swap. LOVE HOME SWAP A new concept getting a lot of attention — these folks at have a very reliable and safe system based on membership and peer review- much like the startup days of AirBNB. They have a few nice listings for Tokyo if you want to try– This is a great option for families looking for an apartment or house who are willing to join and trade for their own space throughout the year. COUCH SURFING For a simple shared experience another option is “CouchSurfing.” Since 2004 CouchSurfing.com has hosted millions of travelers staying in people’s homes as they explore the world. Couchsurfing is a global community of 14 million members in more than 200,000 cities who share their life, their world and their journeys. Couchsurfing connects travelers with a global network of people willing to share in profound and meaningful ways, making travel a truly social experience. A quick browse on their site and you can see over 30,000 local hosts in Tokyo alone! FUN FUNKY HOSTELS: Hostels have gotten a big upgrade around the world in recent years, and Tokyo is no exception. Some of the most creative and welcoming spots are hostels. Some have great themes, bar spaces, cafes with 3rd wave amazing coffee and many other benefits. We particularly can recommend Nui Hostel Bar & Lounge and for fellow book-lovers like us Book and Bed Tokyo, drop off to sleep in budget accommodations reading a book in a truly unique atmosphere. Book and Bed has several locations around the city near great sightseeing areas. Check out this video for a sense of what these amazing, international hostels feel like. (From Nui. Hostel Bar and Lounge) The baked goods alone are a good reason to book a spot here! Tsunagu Japan has a list of 11 guest house/ hostel options with more photos and details. HOTELS: Finally for folks who are looking for easy and more conventional hotels, it can be hard to know where to look in Japan as there are few famous “international brands” available in the economy or mid-level hotel range. There are however, many good local brands. Dormy Inn is a reliable brand with hotels across the country. These hotels have clean simple rooms, good wifi, and usually some kind of simple easy breakfast options. A big benefit is they are in some of the best locations all around Tokyo and other major destinations around Japan. 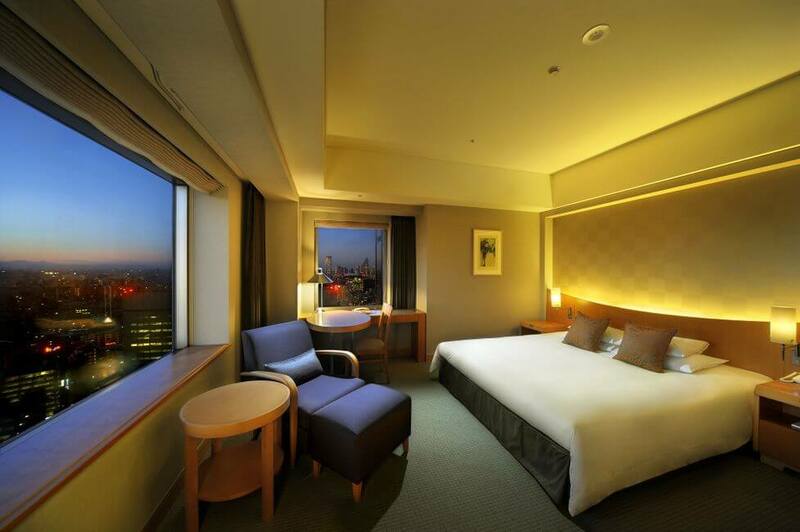 Tokyu Hotel Group also is a good option. Tokyu has 3 different brands offering different levels of service from basic-budget to luxury. You will be happy with the high quality of all their locations, that “Omotenashi” (want for nothing) spirit that is a hallmark of Japanese customer service. Some accommodations are still billed per person in Japan even some hotels so make sure you know how the room is charged. Booking.com and other sites can help a lot in Japan and even many small hotels are listed there now. Some hotels do not accept online payments and you must pay when you arrive in the hotel and be careful many that take credit cards do not take American express. Check in advance. Ryokans are amazing and they may seem expensive but usually that is because the include a wonderful full course dinner featuring local ingredients, prepared by expert chefs,. So the cost is really worth it if you have some room in the budget, at least for one night. There are many levels of Ryokan and not all are equipped to deal with international guests. Also some have rules for their hot spring baths that ban users with tattoos. So please be careful when booking. One budget chain APA hotels seem affordable but we do not recommend them as they have ties to racist propaganda and other scandals in recent years. At all hotels and guest houses in Japan you will have to register and let them take a copy of your passport. This is common practice here and is a part of the regulations that hotels and guest houses must comply with to operate. Beds here tend to be a bit smaller and King size beds are not common outside of large international hotel chains, but beds are comfortable, clean and well appointed. Many traditional hotels may have floor futon instead of western style beds, so be sure to check if this is a concern for you. We hope that things work out soon with the issues between AirBNB and local Japanese regulators but in the meantime one of the options above will be a great substitution. If you have questions or need some advice let us know and we are happy to see what we can do. We love sharing Japan with visitors and many small companies in the tourism business like us are hoping to be a bridge and help people enjoy the best that Japan has to offer. Arigato Japan is the number one food tour company! We have tours in Tokyo, Kyoto, Osaka and Mt. Fuji areas. We are a family run business and pride ourselves on our great customer service. Awarded a TripAdvisor Certificate of Excellence it is our goal to open up the world of Japanese cusinine and culture to guests from around the world! You can browse all of our tours and find out more here.